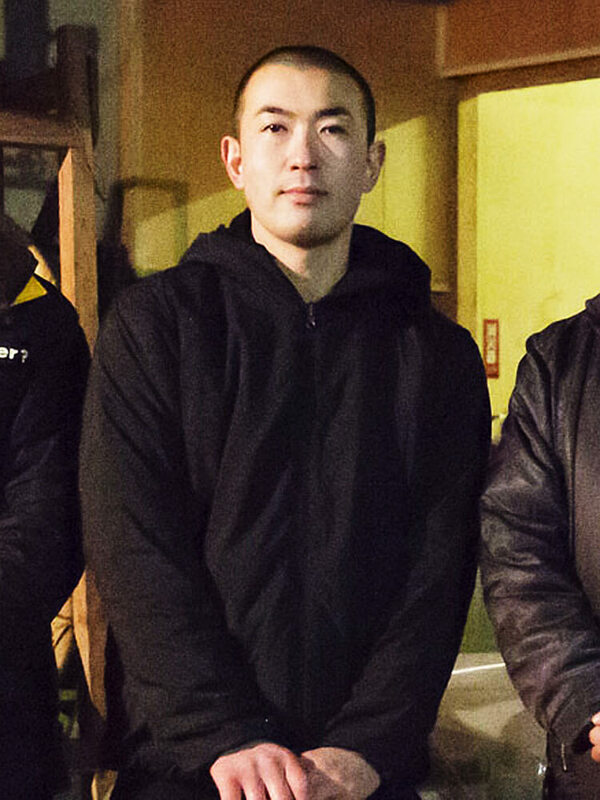 KIKUZAKARI SHUZO is located in IWATE prefecture and only brewery in KITAKAMI city. However, this brewery has moved to HANAMAKI city, since the brewery was damaged by the earthquake in 2011. All their SAKE is made by solo brew master. 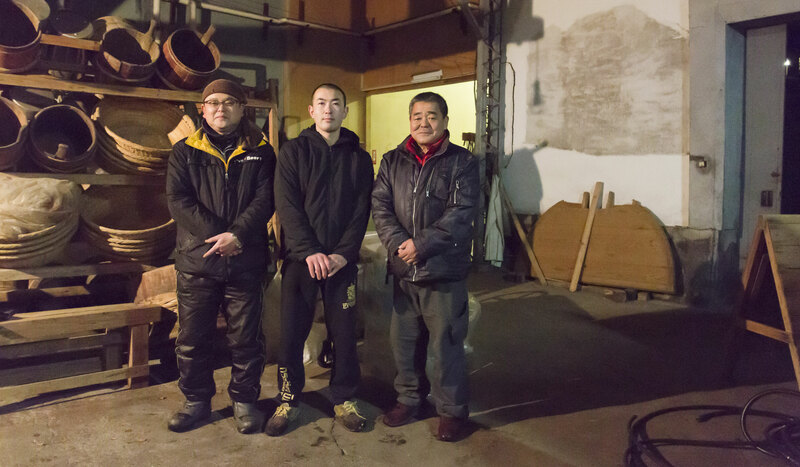 Since they don’t have much brewers, they decide to produce Junmai grade SAKE. This is the only brewery producing only Junmai type SAKE in IWATE. 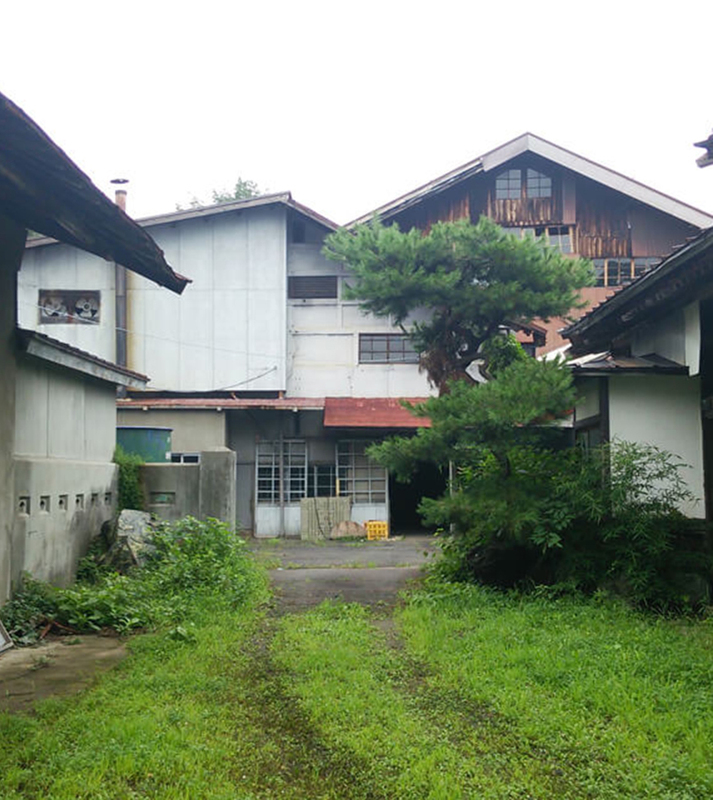 Due to the sudden death of his father, the previous owner of this brewery, current brewery owner Mr. Fujimura took over this. 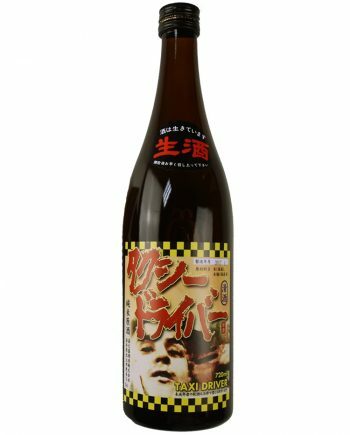 He has been trying to overcome the old and bad image of SAKE by young generation and spread the good quality sake to all the people. 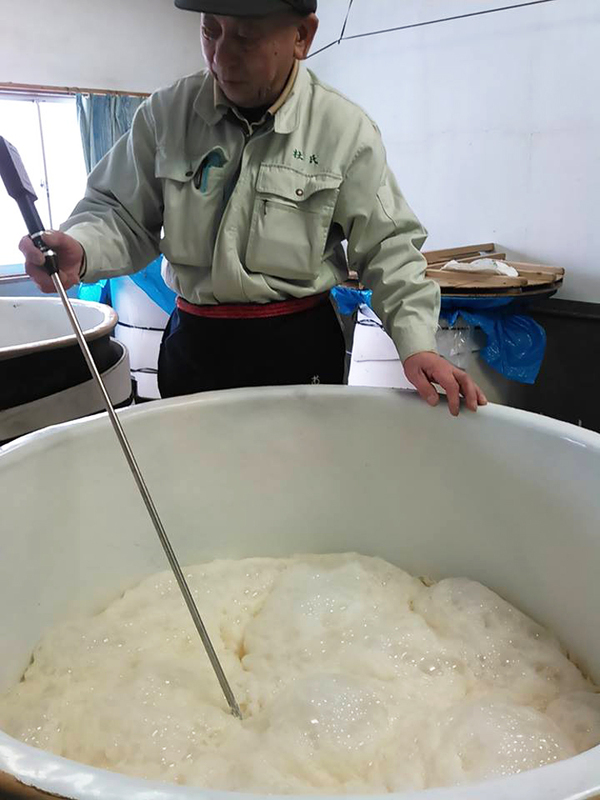 TTo make this happen, he started to produce Junmai type SAKE only, then became the only brewery produce just Junmai type in Iwate. They only use local rice, water and yeast to contribute to they home town. 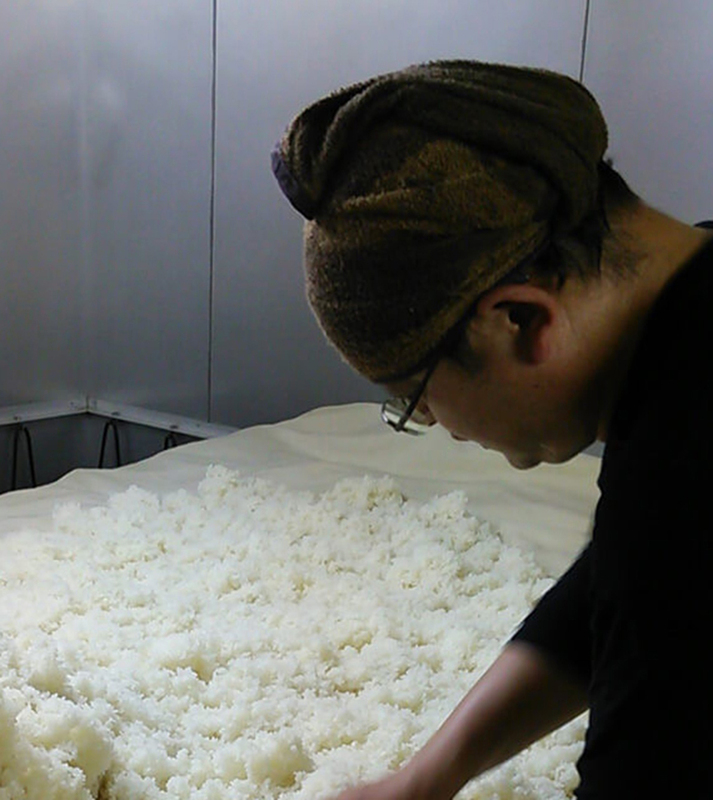 Use the eating rice ``Kakehashi`` produced in Iwate more than usual brewery rice, which has basically more suitable for brewing than usual brewery rice. They figured out the best brewing method to make good use of this local rice by repeating try and error. Use the super pure spring water wellling inside the brewery. The yeast utilized to brew this sake is original one produced in Iwate. 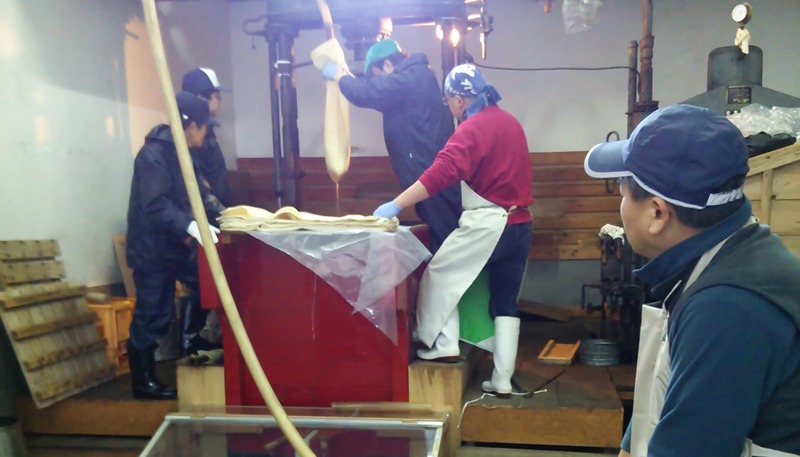 The combination between the rice ``Kakehashi`` and the yeast is only one in Iwate. In 2016, new experienced brew master joined and started to inject his essence into the tradition of this brewery. Stopped adding different alcohol to sake and become the only brewery to produce just Junmai type of sake. They are trying to encourage the local aglicalture with using only local materials.